FINDING YOU NEED MORE HOURS IN THE DAY? I provide business executives, entrepreneurs and small business owners with support services, working remotely from my office in Chesterfield. I understand the operational needs of a business and have built a reputation for being dependable, pro-active, discreet and driven by a determination to improve the efficiency and effectiveness of those I work alongside. Whatever the size or structure of your business, I am confident that I can help and support you. 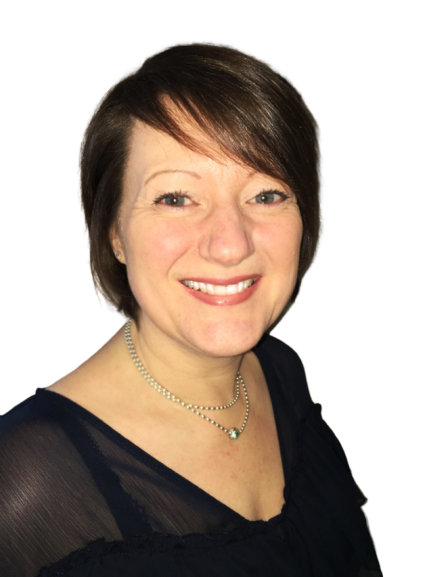 With 30 years’ experience in a variety of roles including PA to Senior Executives, office and event management, human resources and health & safety management, I can provide a unique all-round service with added value for you and your business. Whether you need help ad hoc, for a specific project or task or on a more regular basis, let me support you so that you can then focus on what you do best. By outsourcing work, you only pay for the time and service you need, as and when you need it. If you can see the benefit of outsourcing work to someone you can trust, then please contact me for a free consultation to find out how I can help you and your business. I offer a wide range of support services for you and your business, as ad hoc flexible support, for a one-off task or project or on a more regular basis. My aim is to free up your time, so that you can focus on what you do best.